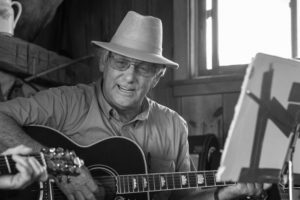 My name is Jim Avett and I am the band! 90% of my gigs I do solo. I do hire a couple of other musicians when the stage is large and I need a fuller sound… like festivals. Have played music since age 6 when I started on piano. Songwriters always have a stack of songs in varying degrees of finished product and less! I have at this time enough songs to do a couple of albums. Am considering returning to the studio one more time to make another album. 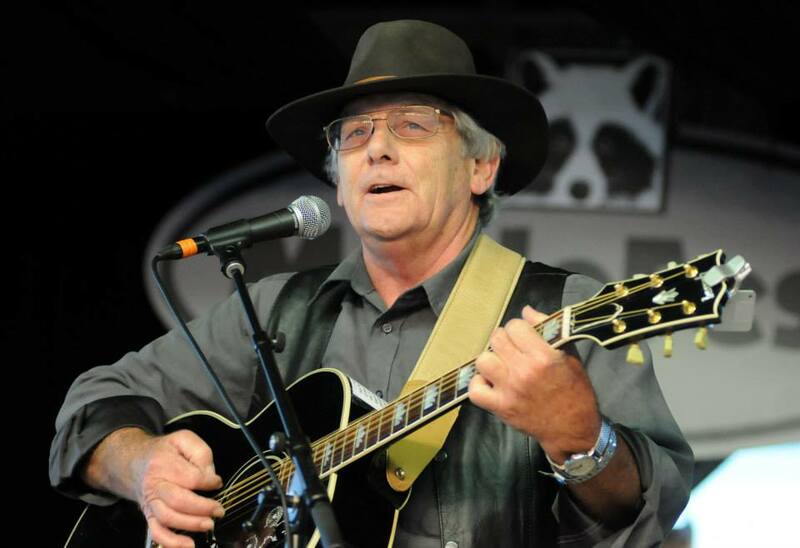 I play an acoustic vintage Martin or Gibson Guitar which is wired for sound. That and a vocal mic are my requirements! I am still active on the farm we own. It gives me peace and a chance to think without interference. Probably progressive country and Americana. Yes. Some. Am limited in the guitar but my strong point is experience and storytelling. I’m 70 yrs old… I plan to enjoy the life I have left! And I am! Music is important in every life as the parts fit exactly and teach patterns. Like mathematics. My mother (a concert pianist) and father (a Methodist minister) knew the value of their children knowing music. Not a lot as I don’t want other music interfering with a song I’m trying to write. When I listen to other’s music it’s usually songs from the 50s, 60s, or 70s. Usually master storytellers. I am most interested in ballads. Tom T Hall, Merle Haggard, Ian Tyson, Gordon Lightfoot, Hank Williams. 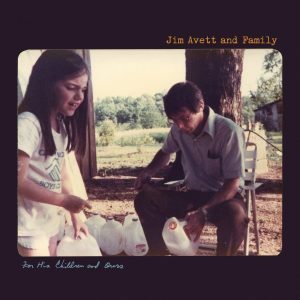 New Jim Avett and Family album “For His Children and Ours” out now!